Hello I am a programming enthusiast from India. 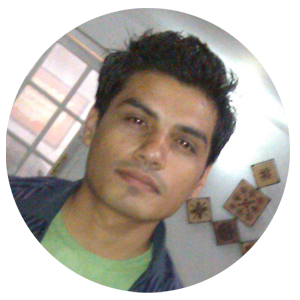 I am a software developer for hobby and profession. Please do not contact me for freelance work.